Following the release of the PlayStation VR headset, many expected that Microsoft and Nintendo would release headsets for the Xbox One and Nintendo Switch. While Microsoft has abandoned its original plans, it seems like Nintendo is, at the very least, considering the possibility, judging from a recent finding. 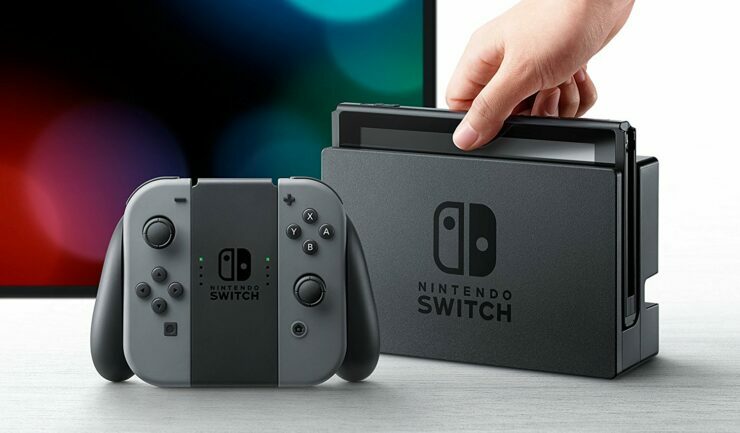 Last year, Nintendo Switch update 3.0.0 included a line of code which suggested the possible implementation of VR. Earlier this week, a Twitter user named random666_kys managed to access a VR Test Mode, which splits the screen into two displays. With Nintendo experimenting with different ways to use the console, such as with Nintendo Labo, it wouldn’t be too surprising to see the Japanese company try something different with VR. Nothing has been said regarding the matter during the E3 2018, so if an announcement is coming, it’s likely not coming anytime soon. As stated above, Microsoft has abandoned plans for VR support for the Xbox One X, with Microsoft’s chief marketing officer stating that PC is still the ideal platform for VR.